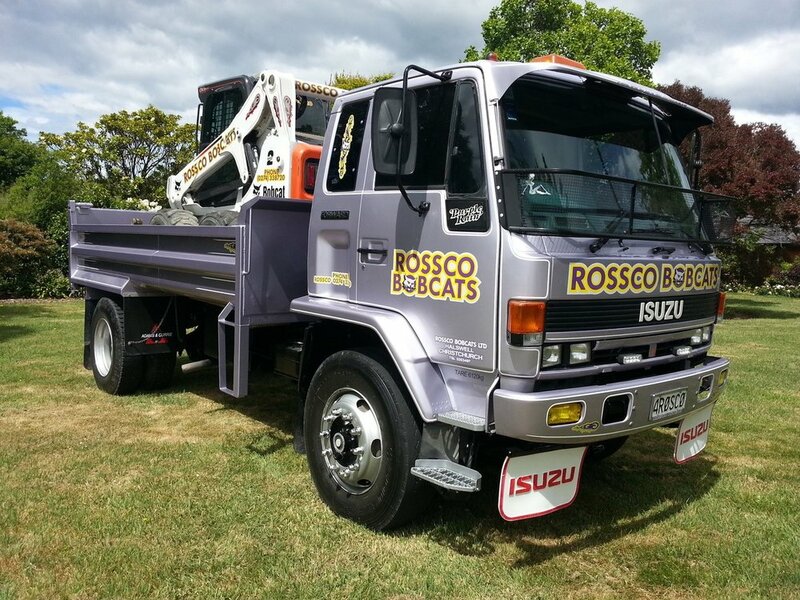 Premiere Truck and Machinery painting Specialists of Christchurch and the South Island. Wilcock Truck Painters has been in the panel beating and painting industry for over 25+ years and is still proudly New Zealand owner operated by Gordon Wilcock, who, with his effective team, have been offering a consistent quality service to businesses and individuals from within their home base borders of Christchurch to many afar from across the South Island. 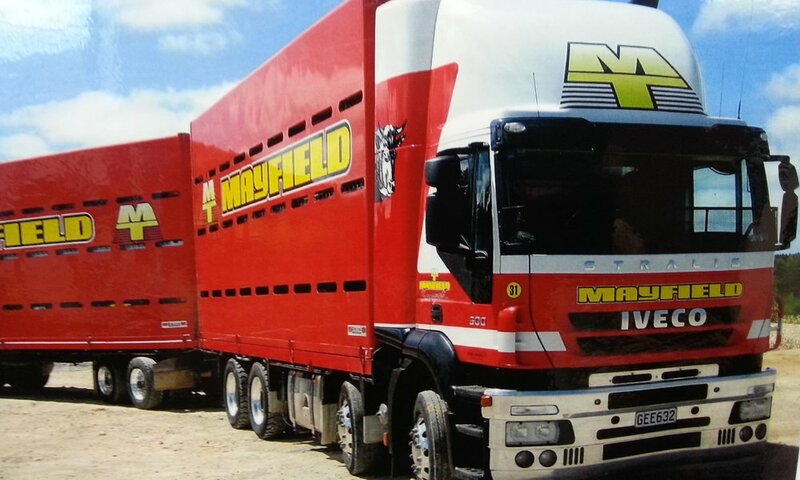 Mainfreight, Holcim, Allied Petroleum, Road Metals, Komatsu, Frews Contracting, Transport Rangiora and many more.